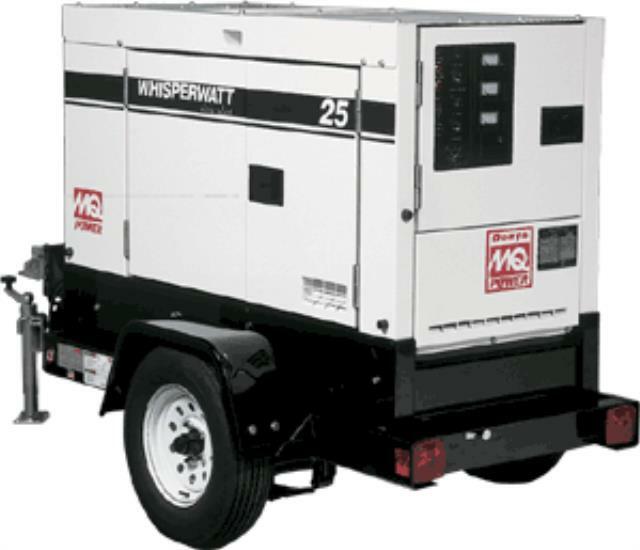 Generator should be grounded for safe operation. * Prices are subject to change. Please call us for special weekly or monthly rental rates.